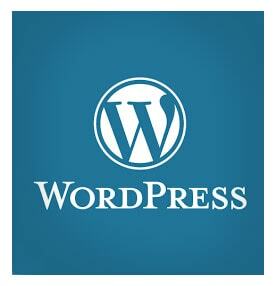 Word press websites can help your business stand-out from other static web sites. • Build stronger online customer relationships with newsletter systems. Mail Chimp and Mail Poet are very popular. Enterprise business use Word Press to includes; Chicago Sun Times, Angry Birds, Herald Sun, Vogue India, Canada.com, San Francisco Examiner – to name a few. Word Press is also supported as a standard install on most well-known web hosting companies to include; Go Daddy, Host Gator, Hosting.com, iPower, Network Solutions, Register.com and many others. This speaks to the dependability and popularity of the Word Press Content Management System or CMS. Word Press has a user friendly back-end and is easy to use. Even those with minimal HTML skills can maintain their website using Word Press.